This week we’re bringing you five new-to-market offices in Birmingham, the 18th century industrial powerhouse that’s currently the second most populous city in the UK. To see the full list of new-to-market offices in Birmingham, please check out this page. Located on the outskirts of Birmingham, this spacious office has plenty of parking and easy accessibility. The purpose-built space offers a comfortable and conventional office environment with carpet, suspended ceilings and a video intercom entry system. Lift access makes it easy for every employee or visitor to travel between floors. Key features: Car parking, lift access, video intercom entry, wall-mounted heaters, WC facilities, kitchen and more. This period property offers a unique office setting. Original features and exposed brickwork bring charm to the workplace while an open plan layout and modern refurbishment provides the comfort to support staff and clients. It is located in the desirable Jewellery Quarter area of Birmingham, which offers excellent networking opportunities. Key features: telephone system, air conditioning, kitchen, terrace and more. This conventional office is part of a multi-let commercial building. It has been refurbished with painted walls and carpeted floors. A café serves the building, and there is a caretaker to ensure upkeep of the communal areas. 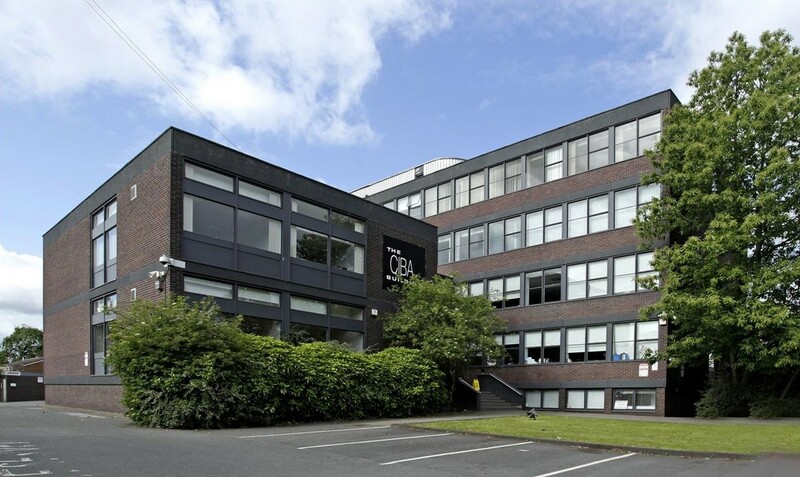 A lift to all floors and abundance of parking makes this Edgbaston office easily accessible. Key features: Cafe, car park, lift, caretaker, reception, train transport connections and more. 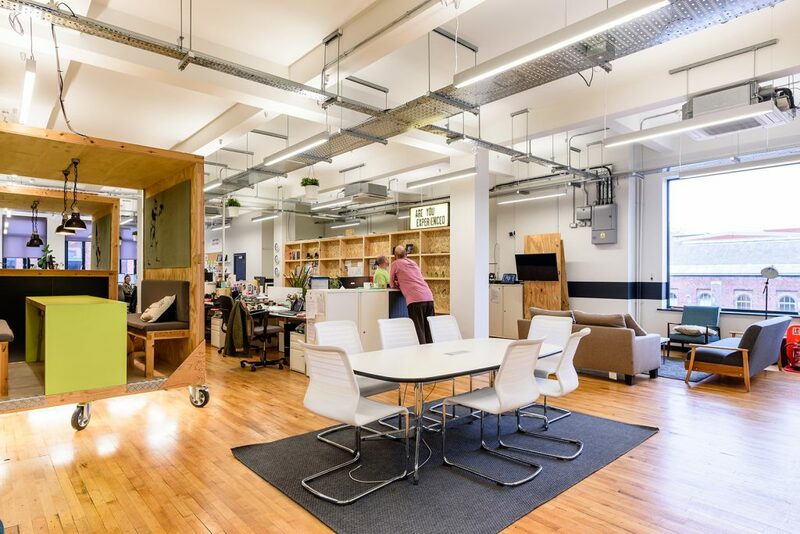 Ideal for creative industries, this studio offers a collaborative workspace. Blending old and new in the interior, with modern fixtures against original features such as fireplaces and exposed brickwork, it is a unique base for innovative businesses. 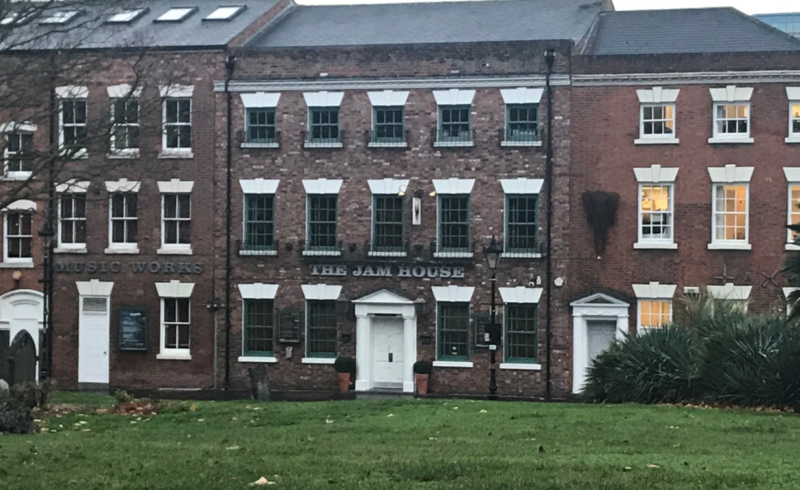 Nestled in the heart of Birmingham’s Jewellery Quarter on Newhall Street, close to St Paul’s Square and Snow Hill station, it is in a prime location with enviable connections. 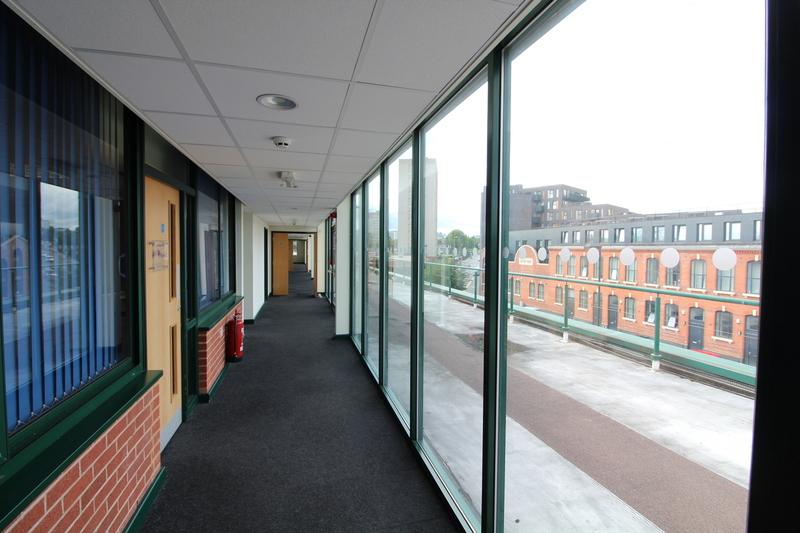 Key features: 24h access, atrium, showers, bicycle racks, transport links, period features and more. Boasting exceptional views across the city, plenty of natural light and modern facilities, this is a unique, high-quality office space. 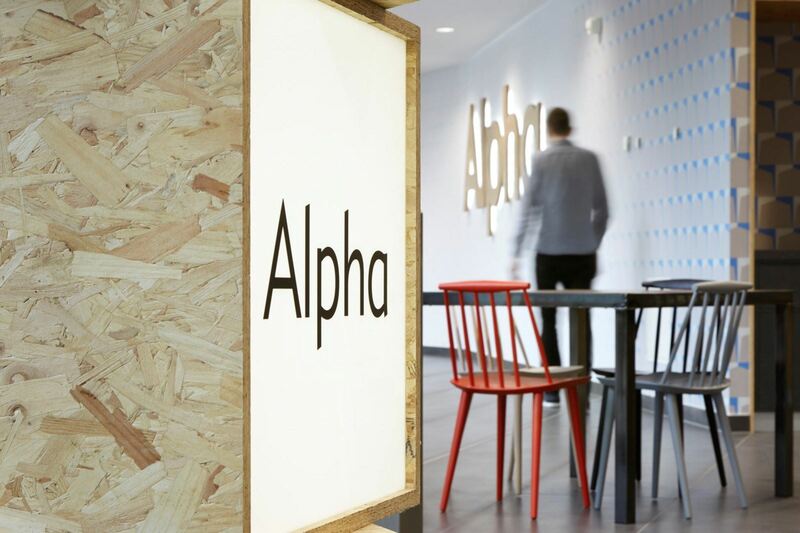 With an abundance of space on offer and pillar-free open plan rooms, Alpha is a flexible opportunity for businesses of a range of sizes. Adjacent to the new Central Library, it is surrounded by shops, restaurants and bars and is close to Birmingham’s central business direct. Key features: Coworking open plan space, Grade-II listed, meeting rooms, private office, reception, restaurant, shower, storage, lift access, transport links and more. To see all the new-to-market offices in Birmingham, please click here.